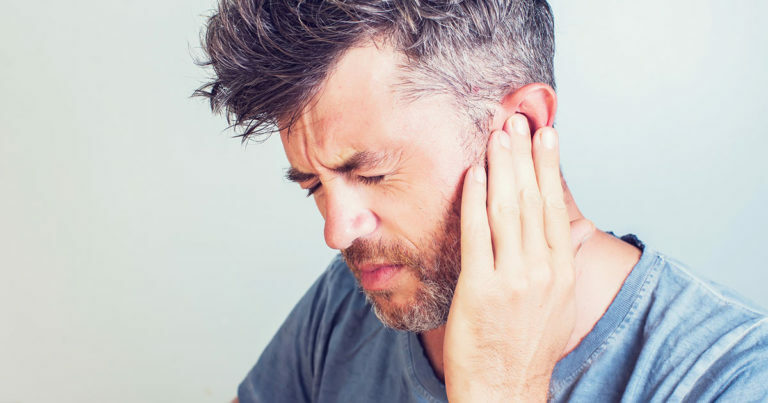 Noise-induced hearing loss – Exposure to loud noises, either in a single traumatic experience or over time, can damage the auditory system and result in hearing loss and sometimes tinnitus as well. Traumatic noise exposure can happen at work (e.g. loud machinery), at play (e.g. loud sporting events, concerts, recreational activities), and/or by accident (e.g. a backfiring engine.) Noise induced hearing loss is sometimes unilateral (one ear only) and typically causes patients to lose hearing around the frequency of the triggering sound trauma.